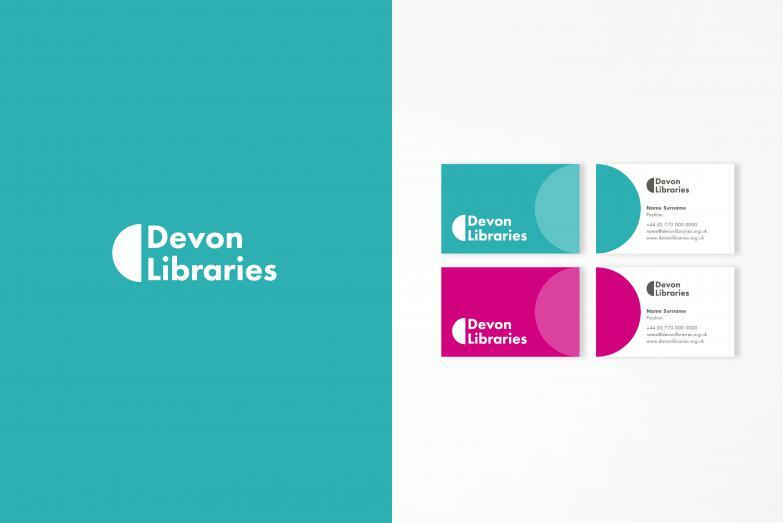 When the Devon library services were spinning out from Devon County Council to create a new social enterprise we were asked to support the new organisation by developing a new name and brand. 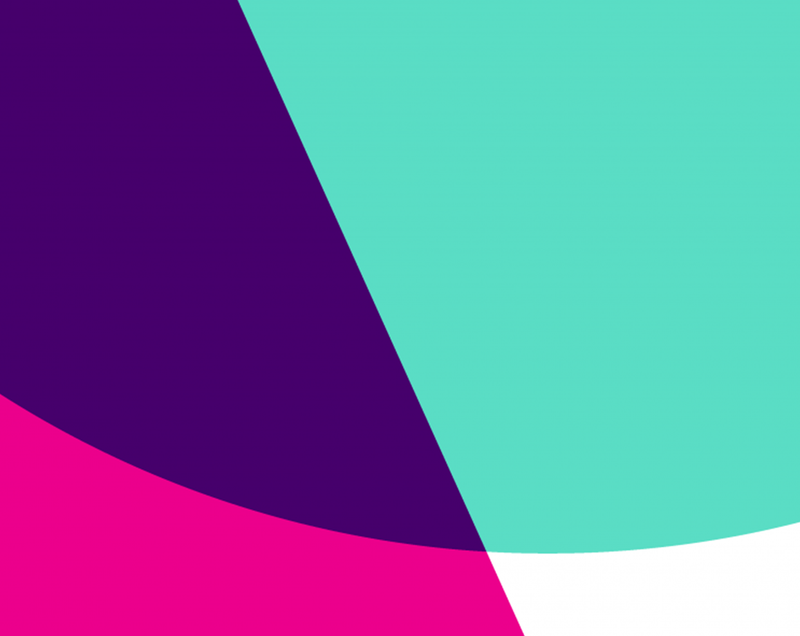 The new organisation needed to look professional, moving away from the council, and the new brand needed to be inspiring and ambitious, aiming to grow services beyond the county. Working with the library team, we created the name Libraries Unlimited to emphasise the focus beyond just books. 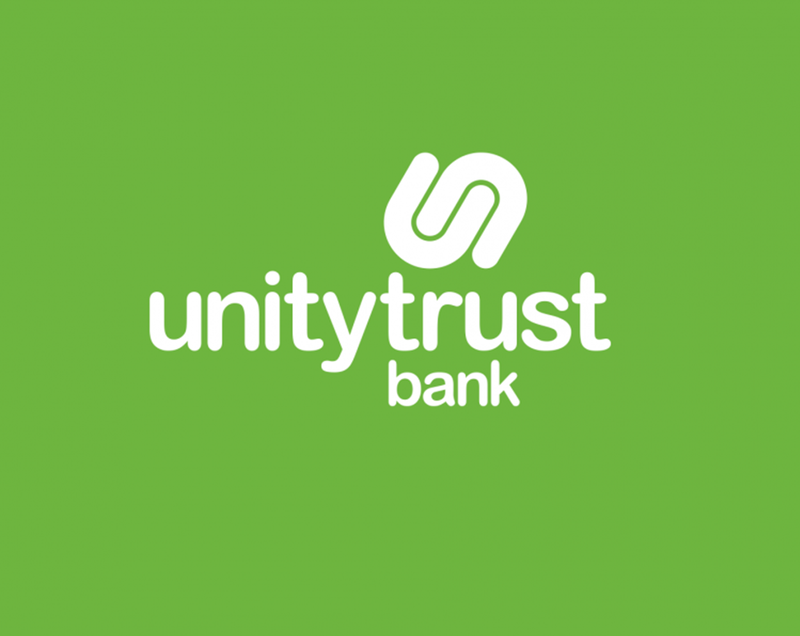 We developed a refreshed brand, building on the previous look and feel that was liked and recognised. 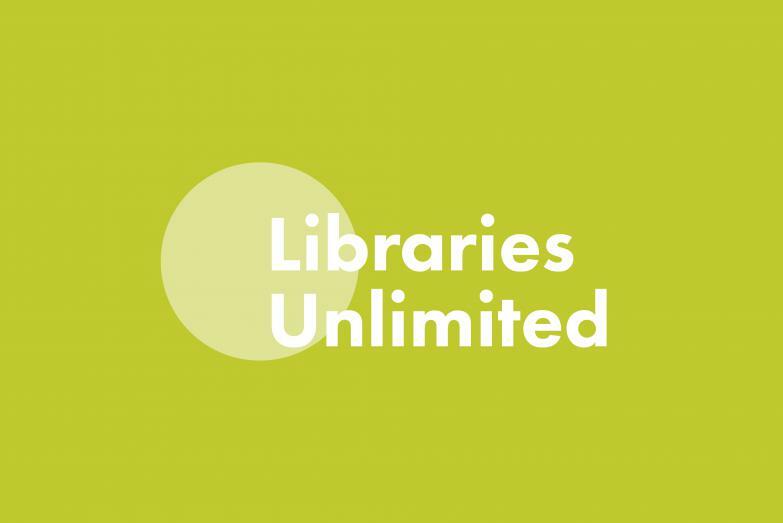 We created an umbrella brand for Libraries Unlimited and developed a variation for Devon Libraries that could sit as part of this, but with its own logo and colour palette. 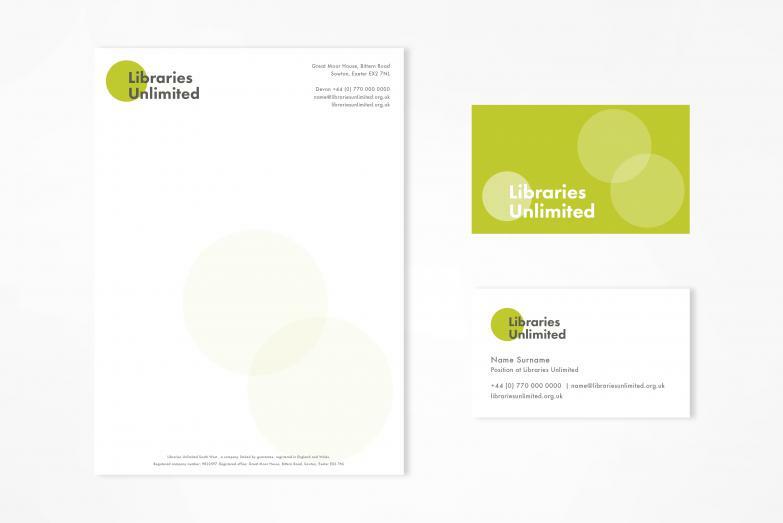 Clear brand guidelines were developed for library staff across the region to use and we applied the brand to various materials as well as website designs. To support the roll-out of the new brand we also developed a communications strategy including consistent messaging and a practical plan covering various channels.